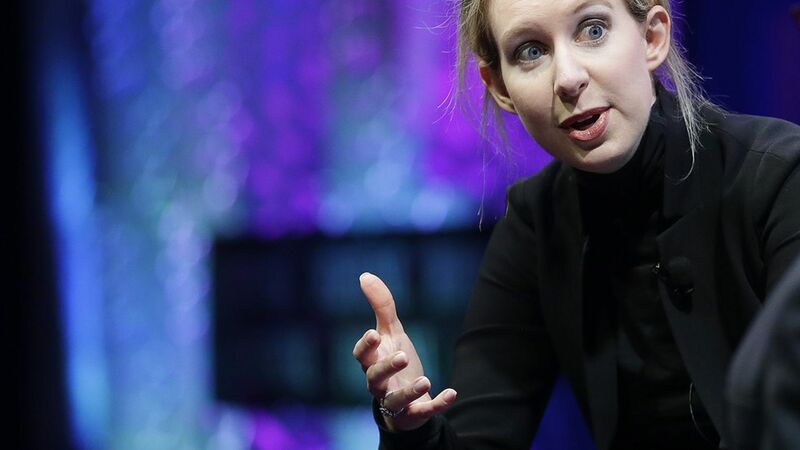 Theranos, Inc. has reached a confidential settlement with Walgreens, who will dismiss their lawsuit, according to Theranos' statement. The biotech company has faced a slew of lawsuits after the WSJ reported that it had used fake technology in demonstrations for clients and investors. The biotech company has already reached agreements with federal regulators and Partner Fund Management.